Are you on the hunt for a new job as a store manager? There are plenty of opportunities available in Fresno. 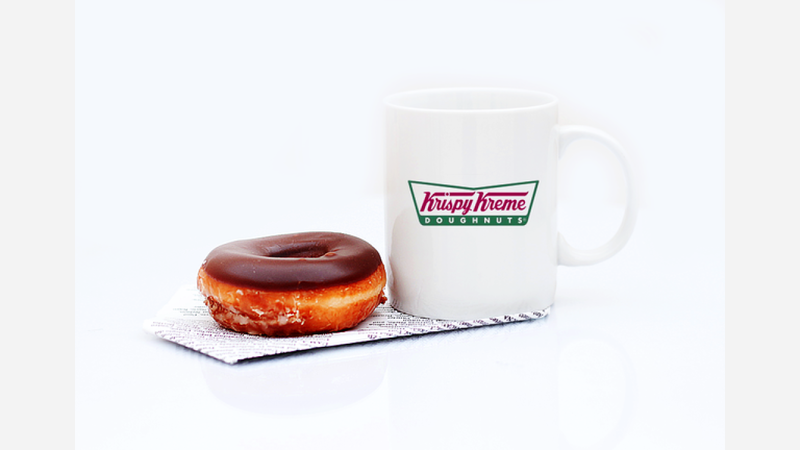 Krispy Kreme Doughnuts is looking for an Assistant Manager who'll be responsible for overseeing the entire shift and ensuring that all operations run smoothly and efficiently. The new hire will train employees, maintain adequate staffing, perform retail and production tasks as needed, ensure customers are being cared for properly, and more. Domino's Pizza is searching for candidates who are adaptable, self-motivated and have a passion for customer service to work as Assistant Managers. Managers will have the chance to learn and sharpen their business skills by handling store staffing, managing costs, and training team members. Spencer's is seeking an Assistant Store Manager. The Assistant Manager will assist the Store Manager in coordinating store activities, provide leadership and support to Store Associates, train and mentor Sales Associates, manage loss prevention techniques in order to reduce shrinkage and serve as the backup Manager in the absence of the Store Manager. Applicants should have at least one to two years of specialty store experience and a strong visual merchandising background. For more details and to apply, see the job listing here. Dollar General is seeking a Store Manager to manage all employees and processes in a high sales volume retail store carrying a balanced combination of food and general merchandise. The individual will be responsible for ensuring that store functions are completed, including, but not limited to ordering, receiving, stocking, merchandise presentation, staffing, cash handling, shrink control and customer service. Hertz has a Branch Manager Trainee program that provides hands-on training in sales, operations, customer service, finance and accounting management, revenue management, fleet management and people management. The Management Training Curriculum program provides a clearly defined career path to a Branch Manager in as little as 12 to 18 months.